Over the past few months, our team has been gathering resources and refining our processes for the Don’t Be A Sucker Campaign (DBAS), which is rolling out across town as we speak! We are targeting the nightlife of Byron, getting bars on board and spreading awareness as we do so! Following our launch with Woody’s Surf Shack in March, we’ve been working with Byron Fresh Cafe, O’sushi, Byron Bay Services Club and Sticky Wicket and have been in contact with almost 50 businesses across the Byron Shire so far! Whilst we are still in the early stages, it’s incredible to see such dedication from them all as they reach out and work with us to take action and transition towards an ocean friendly future free from plastic litter! It’s not that hard to go single-use plastic free! 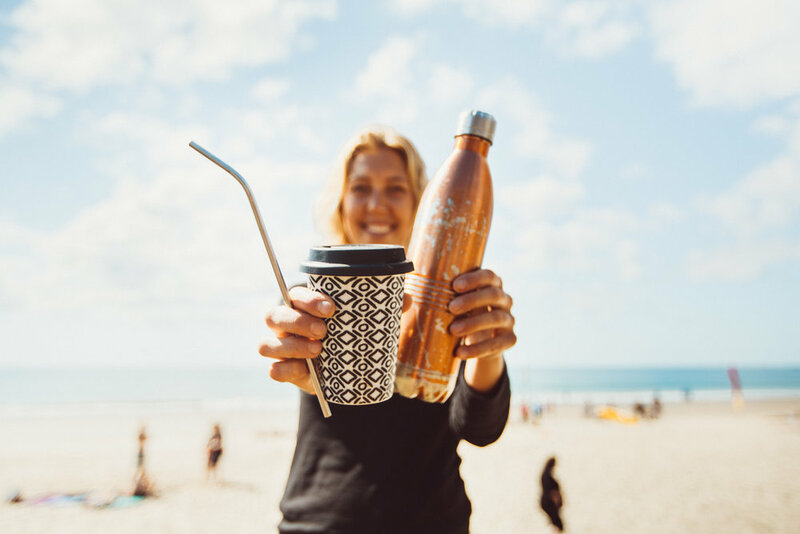 Purchase a metal straw, ceramic coffee cup or metal water bottle, and say no to plastic. Reduce your impact! Photograph - Dane Scott Creative. Sticky Wicket in particular have been an inspiration and have set the bar high for other businesses to follow! Not only are they going plastic free, they’re also taking their bottles to the local Return and Earn station; ensuring their waxed boxes are collected separately from their regular cardboards, and have also been engaging with Waste Warriors for Business (our fantastic partners) to work out the most sustainable way to deal with their overall waste footprint. Our Don’t Be A Sucker Co-ordinator Emily Allen congratulating local bar and restaurant Sticky Wicket as our newest single-use plastic free business! A MASSIVE thumbs up to these guys who are now completely single-use plastic free! Your money is your vote, so we heavily encourage you to support local businesses that are choosing to make a difference like these guys! Keep an eye out for the Don’t Be A Sucker sticker! They’ll help you to make better informed decisions on ocean friendly venues that are turning the tide on plastic pollution! Recently, Boomerang Alliance and Plastic Free Byron launched a similar campaign in the Byron Shire, Make The Switch. We are all very excited to see that so many people across the Shire are keen to get involved, and that more and more organisations are taking action! We recently partnered with them, alongside Byron Shire Council and NE Waste to hold a joint campaign event, Waste Free For The Sea, which was held on July 8th at Peace Pole Park in Byron Bay. The day started with a beach clean, followed by stalls and presentations from all involved groups, and ended with a screening of Blue The Film at Byron Community Hall. Through passion and awareness, the day brought together the community and showcased organisational solidarity toward a waste free future! Please stay tuned as we keep you updated on the DBAS Byron Bay initiative!  Newer PostWe need your help to win an SCCU Community Grant! Older PostCelebrating World Clean Up Day!